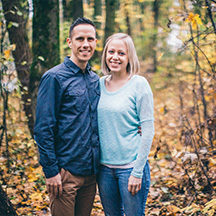 Daniel originally joined Josiah Venture field staff in 2006 following his graduation from Multnomah University. 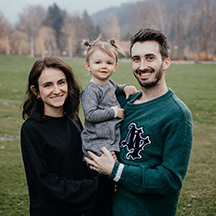 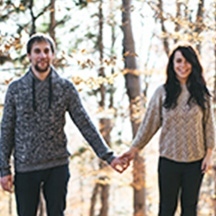 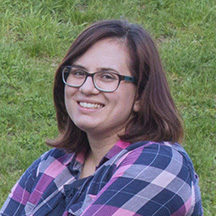 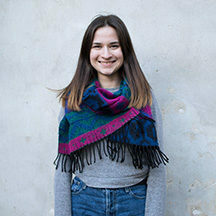 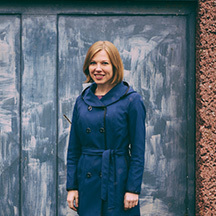 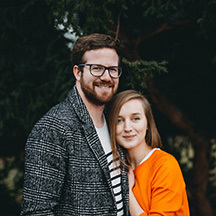 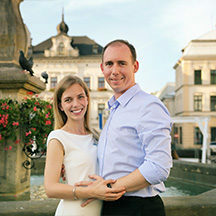 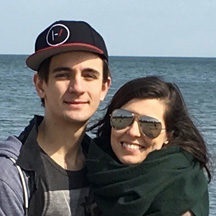 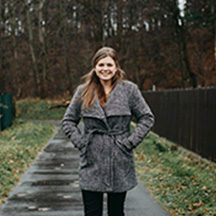 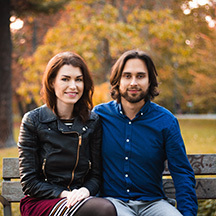 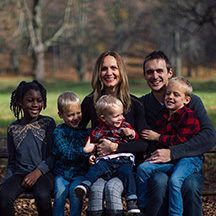 A year later Kimberly, also a Multnomah grad, and Daniel were married and following a year in the states, they returned to the Czech Republic to continue work in youth ministry and discipleship. 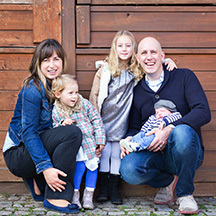 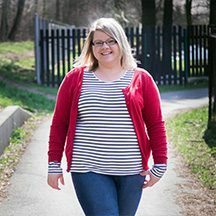 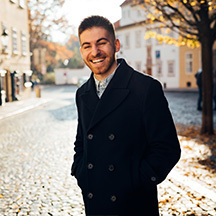 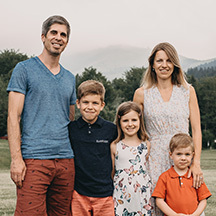 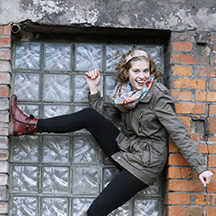 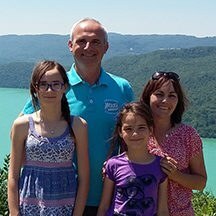 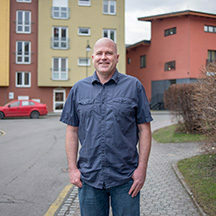 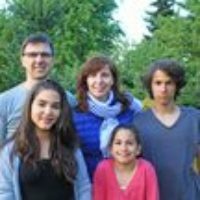 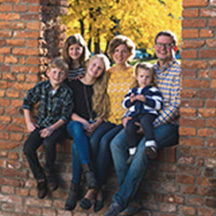 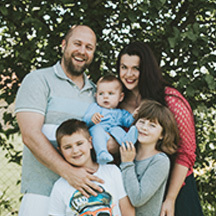 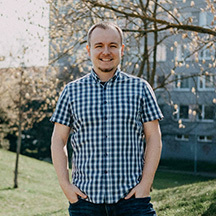 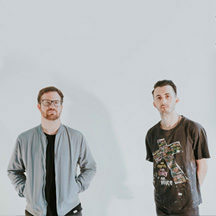 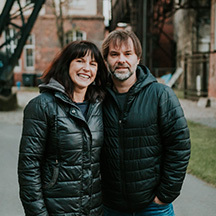 They moved to the city of Olomouc in 2011 where they have been working with a church plant and partnering with other churches in the city that are looking to develop healthy youth ministries. 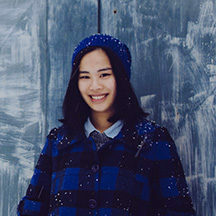 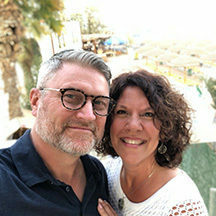 Daniel & Kim long to see new churches and healthy youth ministries respond to God’s call and reach a whole new generation of young people for Christ. 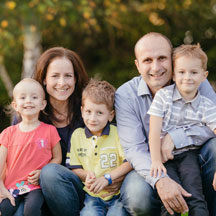 They are also responsible for the team heading up American missionary care in the Czech Republic. 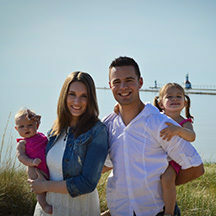 You can write to Daniel & Kimberly Johnson directly from this page.